Today is April 16 and we have a new winner in the Dating Pro monthly giveaway. The name’s Patrick G.: Patrick has downloaded a free trial of the Dating Pro script. He has been randomly selected by our team and now he can receive $100 to his PayPal account. Patrick, we will contact you to discuss how you would like to receive your prize. 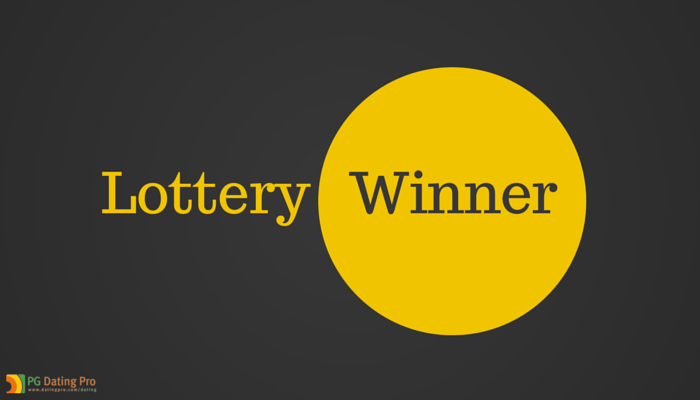 This is the first post of our lottery series in this new blog. Check the previous lottery entries here. All you need to do is request a free trial on this page www.datingpro.com/dating-software/demo and you get into the pool of participants.